Energy and Water plant on the site. The site was greendfield prior to 1957, when it was acquired by BP Petroleum as part of the Kwinana refinery development. Approximately 1/3rd of the site was used for refinery waste disposal operations prior to substantial remedial works in 1988. 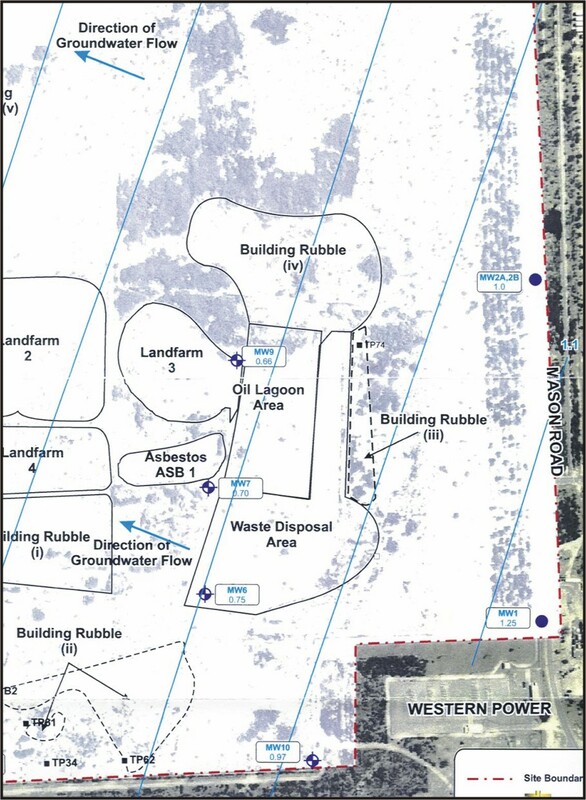 The land was purchased by PICL in 1987, although no development took place before it’s subsequent purchase by LandCorp in 1993.
site re-development by Global Olivine. Specific aspects included et al Environmental Impact Assessments (EIA’s) to the Land, Water and Marine environments.